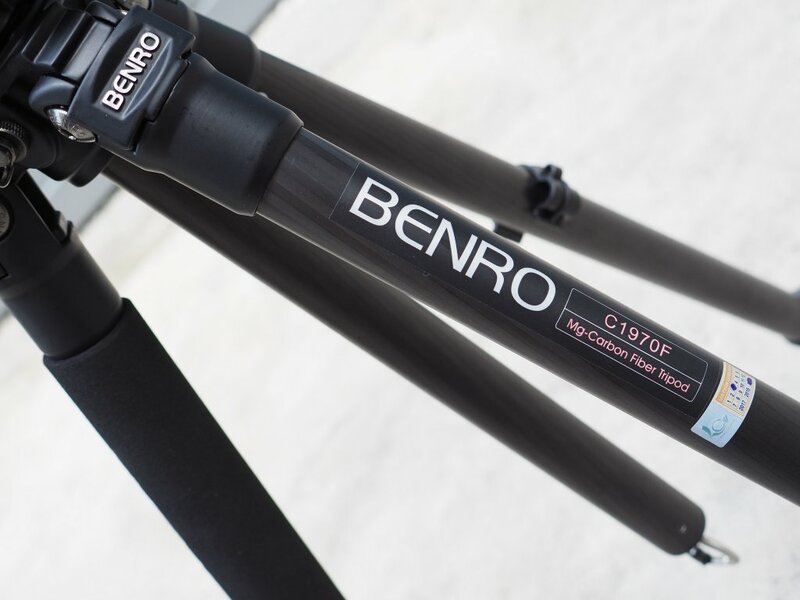 Are you looking for a lightweight tripod can make to your photographic work-flow can be startling? 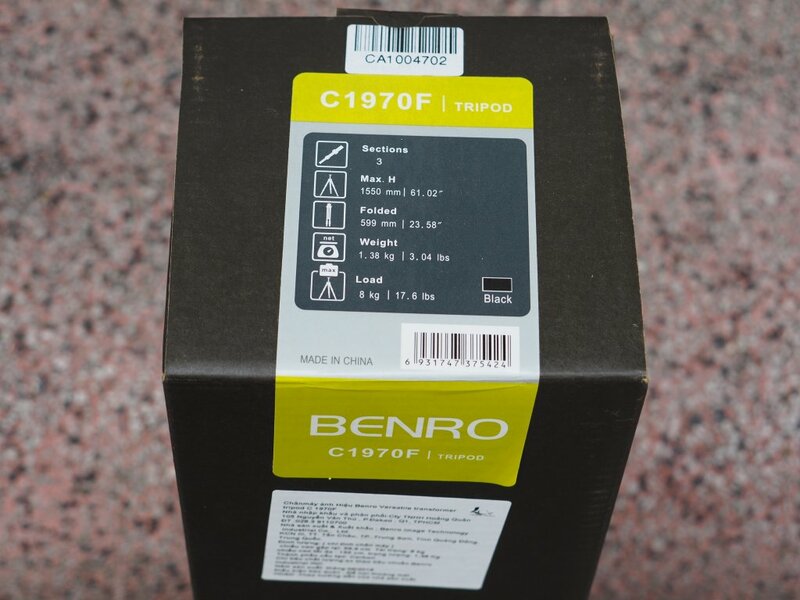 Then a BENRO C1970F carbon fiber tripod is what you need. 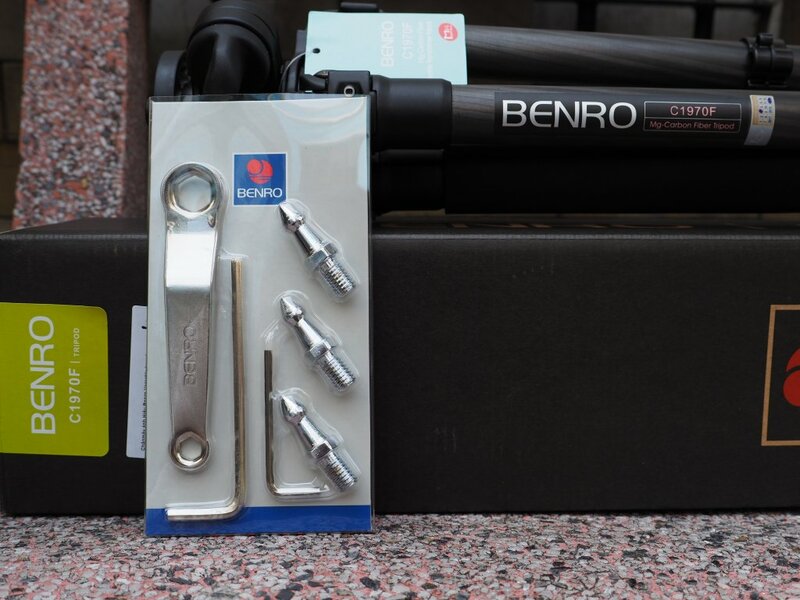 As you can see, Benro's tool kit includes a ring key, two hexagonal and 3 spike keys (Spike) for soft ground use. 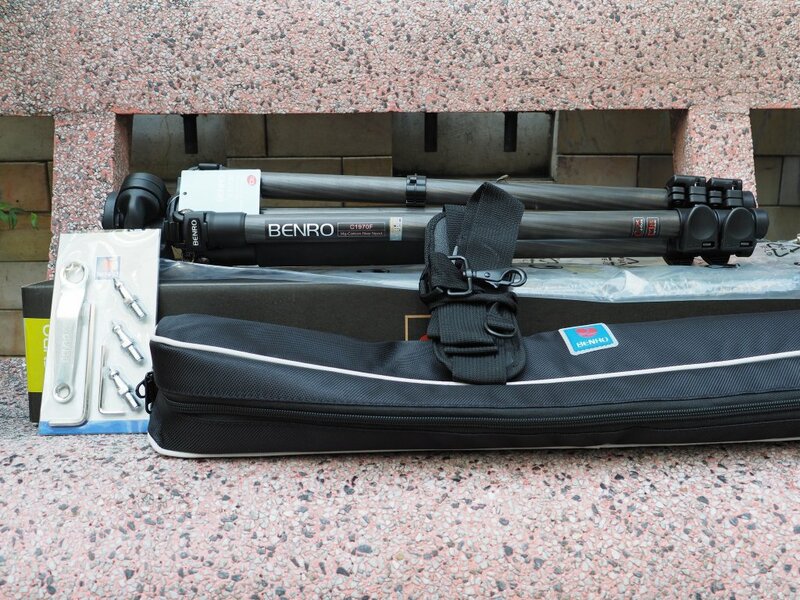 • Diameter of pipe sections: 25mm - 22mm - 18.5mm. • Maximum height: 155cm (when lifting the middle pillar). 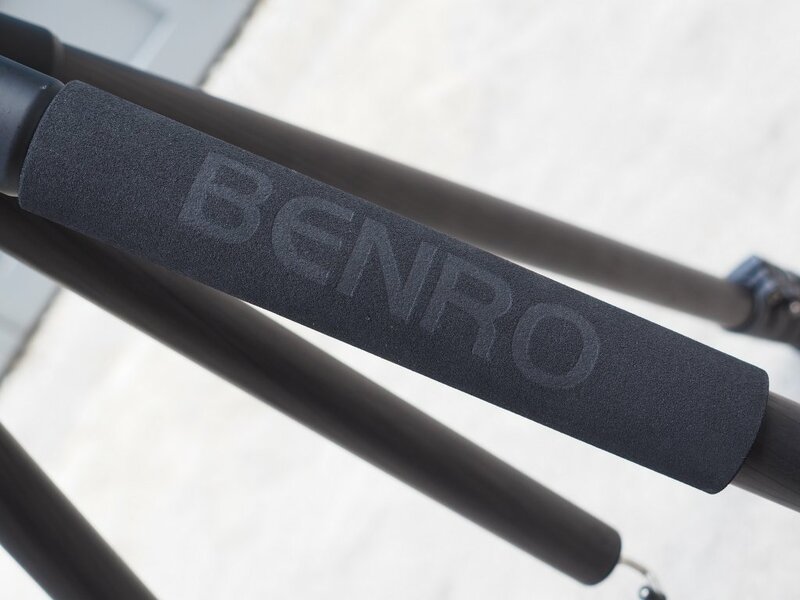 • Length when folded: 60cm. Last edited by Jasmine Do; Mar 21, 2019 at 12:03 AM.